The first association with Dnipro is an industrial city. All this is true, but there is another side of the city on the Dnipro river. These are beautiful parks, modern avenues and boulevards, a lot of various museums and theaters. This is the most romantic and mysterious attraction. This is one of the most popular places among the townspeople and visitors of the city. The decoration of the island is the snow-white Nikolaev’s church, built in 1999. Its gilded dome is visible from different points of the city. You can get to the island by the pedestrian bridge,another option to get to the island is by high-speed trolls. So you will get to a new observation deck, from which a beautiful panorama of the city opens. Located in the heart of the city, and it is a pedestrian zone. There are shopping centers, cafes, restaurants, snack bars. It is really an incredibly beautiful boulevard, especially in the evening, when the lighted shop windows and lanterns give it a special charm. 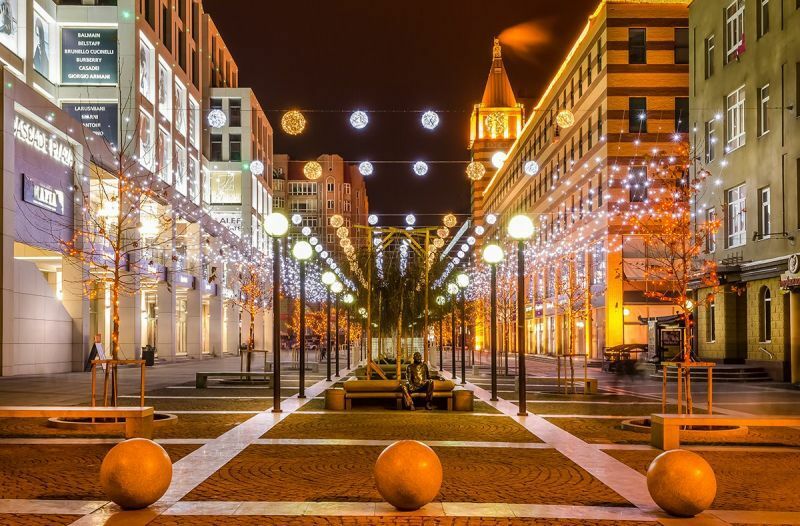 The second, unofficial, name of the boulevard is the “New Arbat”, its main decoration are fountains, paving stones, stone benches. 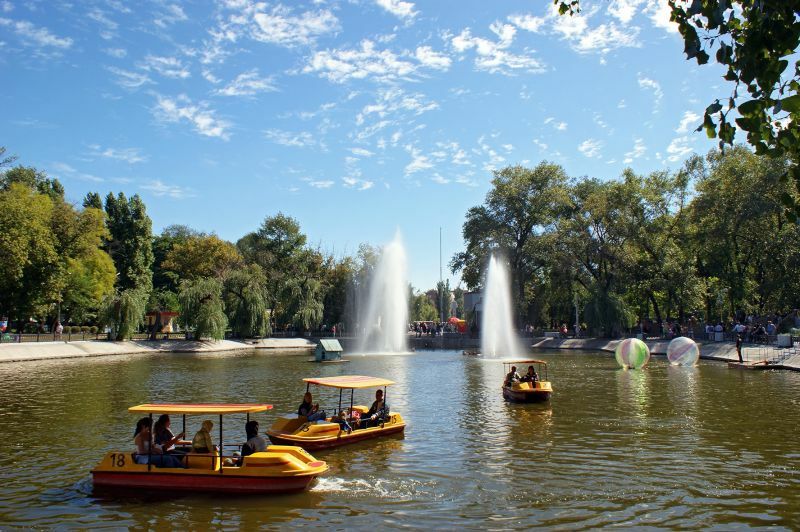 To relax from the bustle of the city, glance into the Globa Park. 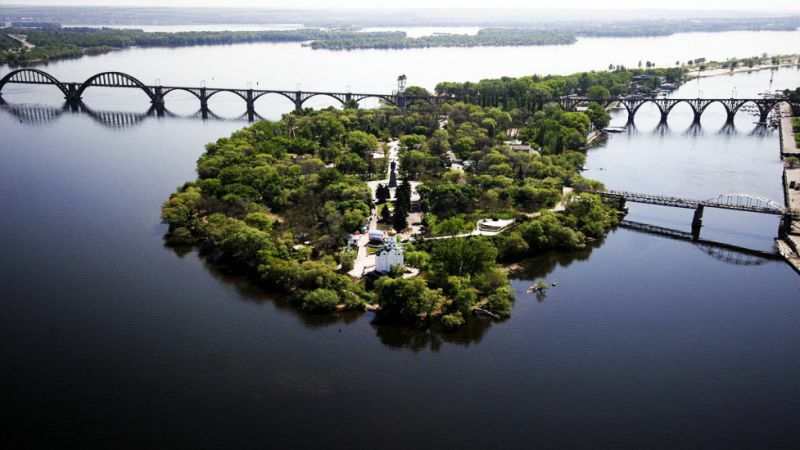 It is one of the oldest in Dnipro, founded in the late 18th century by the Zaporozhian captain Lazar Globa. The green oasis in the central part of the city has always been the center of the city’s festivities and the venue for social events. There is a natural lake inhabited by fish and waterfowl. The summer theater, located on the shore, resembles a soaring swan. In the warm season you can take a boat trip on a catamaran. 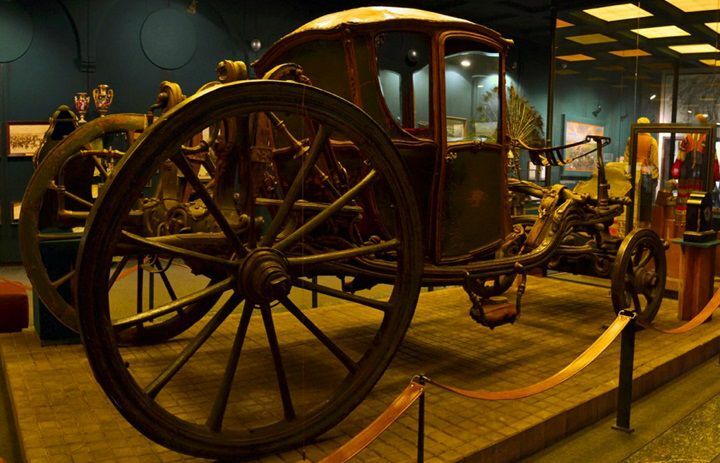 Historical Museum is the only one of its kind in the Dnipro region, where unique exhibits of world and national importance are concentrated. The museum was founded in 1849. 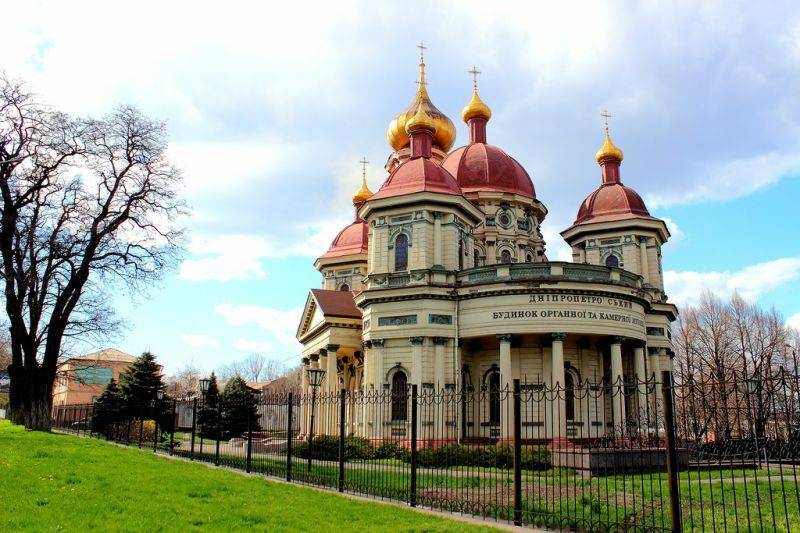 It has about 250 thousand items of antiquity, among them relics of the Zaporozhye Cossacks, printed editions of the 16th and 17th centuries, a cult collection, weapons, furniture, memorials of oriental cultures, even the mummy of an Egyptian woman with a child can be found. Not every city can boast with having a real organ. In the old Nikolayev (Bryansk) church, built in 1915, after a lengthy restoration in 1986, a 12-ton, two-man concert organ was created by the well-known German firm Sauer. And now for many years in this beautiful place immortal musical creations sound. It is difficult to imagine the sights of Dnipro without this memo.